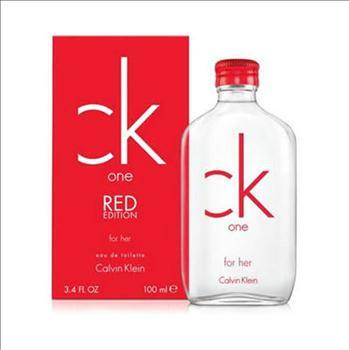 Lovemyperfume presents Ck Obsession EDP. 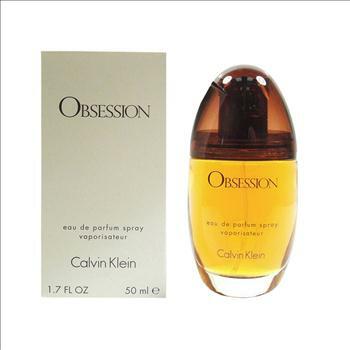 Obsession is an oriental spicy fragrance for women. 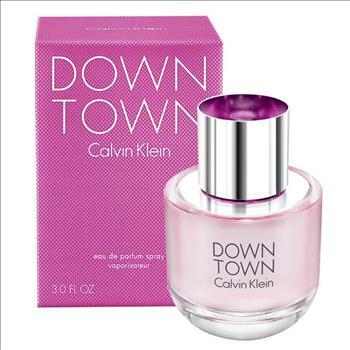 Top notes are green notes, mandarin orange, vanilla, peach, basil, bergamot and lemon. Middle notes are spices, coriander, sandalwood, orange blossom, jasmine, oakmoss, cedar and rose. 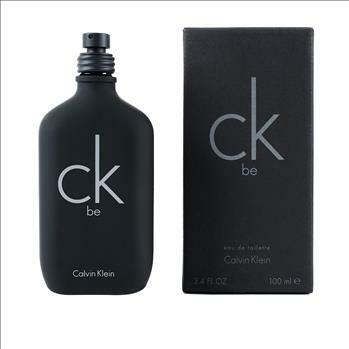 Base notes include amber, musk, civet, vanilla, vetiver and incense.